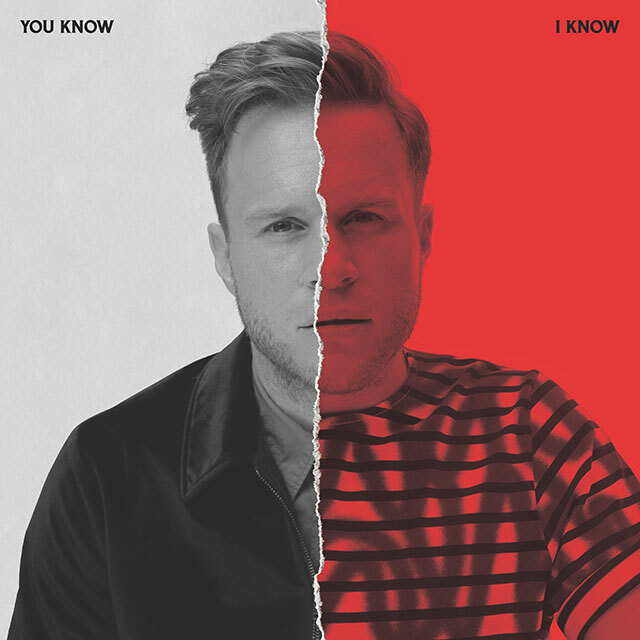 Olly Murs has announced that his new album You Know I Know will be released on 9th November 2018 via RCA Records. Featuring lead single Moves with Snoop Dogg, You Know I Know comes as Murs celebrates a decade in music. His sixth album, You Know I Know will feature two discs – a new album and a greatest hits collection. The new music includes Feel the Same featuring Nile Rodgers and the title track featuring Shaggy. Murs has worked with Steve Mac, Steve Robson and Wayne Hector on the collection. You Know I Know is the follow-up to 2016’s 24HRS.